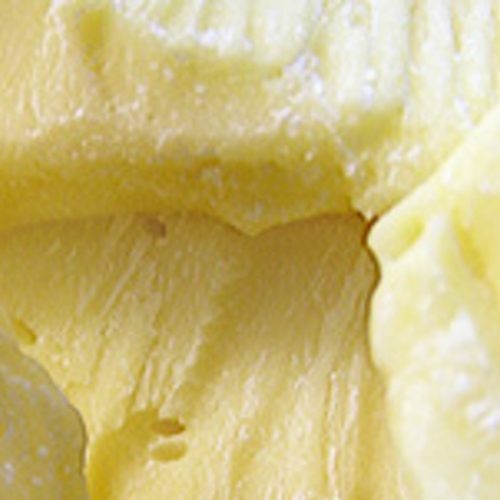 Mango Butter is extracted from the fruit kernels of the mango tree. 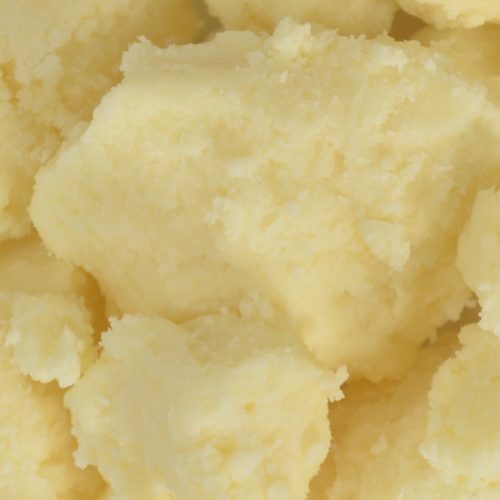 Pure Mango Butter is thought to exhibit excellent moisturizing properties while countering the drying effects of bar soaps and cleansers! 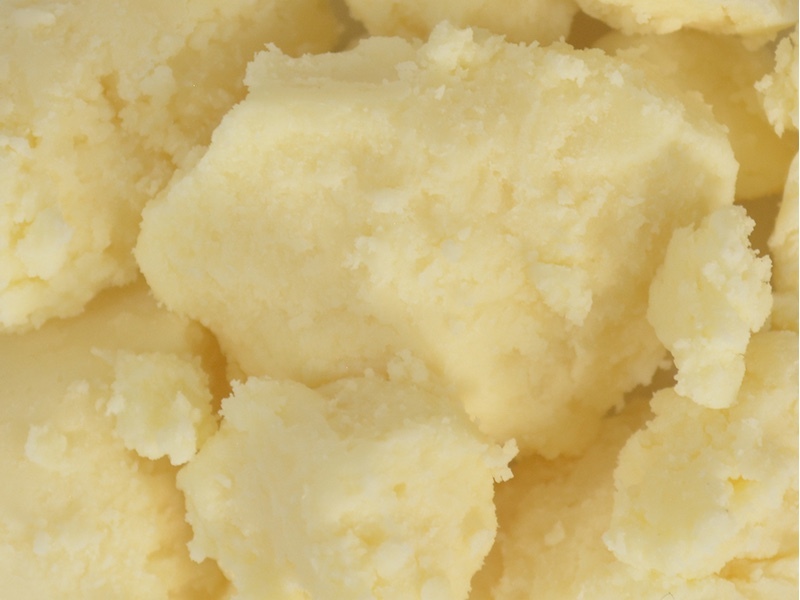 Use Mango Butter in homemade sugar scrubs, lotion bars, soap, cuticle cream and more! Cold & Hot Process Soap. Lotion. Lip Balm. After Sun Skin Care. Facial Skin Care. Hair Conditioner. Hand & Body Care. Seed produces a firm meat is rendered into a butter. 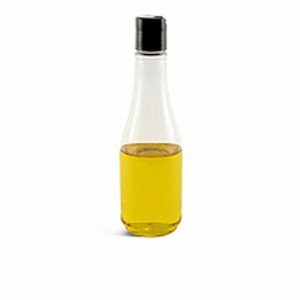 Exhibits excellent moisturizing for lotions and good lubricity on skin. Readily at skin temperatures making it ideal for sticks and balms. Counters the drying effects of bar soaps and cleansers. All Natural. Expeller Pressed. Lubricant, emollient, moisturizing agent and plant derived product.